before we can be ready to be fully used by the Lord in the work of the kingdom of God, we must have our bat turn moment. As a little boy, I loved superheroes. Conquering evil by being strong and good was super cool! To top it off, Batman had the cool Batmobile that could do all sorts of superhero tricks while escaping or tracking down the bad guys. And the Batmobile could execute the “bat turn” — an almost instantaneous change of directions by 180 degrees. Yes, the special effects seem hokey and lame today. They weren’t then, especially in the mind of an idealistic little boy who wanted to see goodness win, wanted to help abused people be saved and wanted to be part of making a difference in a world that was crazy. Later, as the tale of Batman became darker and more mysterious, the bat turn came to mean completely turning around without turning his neck. Either way, you want to define it, a “bat turn” is a complete change of directions. It is a realization that to get where you needed to go, to see what you wanted to see, and to do what you wanted to do required a complete, 180-degree change of direction. When John the Baptizer came to prepare the way for people to follow God’s Messiah, Jesus, a core part of his teaching involved a “bat turn”! The biblical term is “repentance,” which is to change our hearts and minds and change the direction of our lives to align with God. 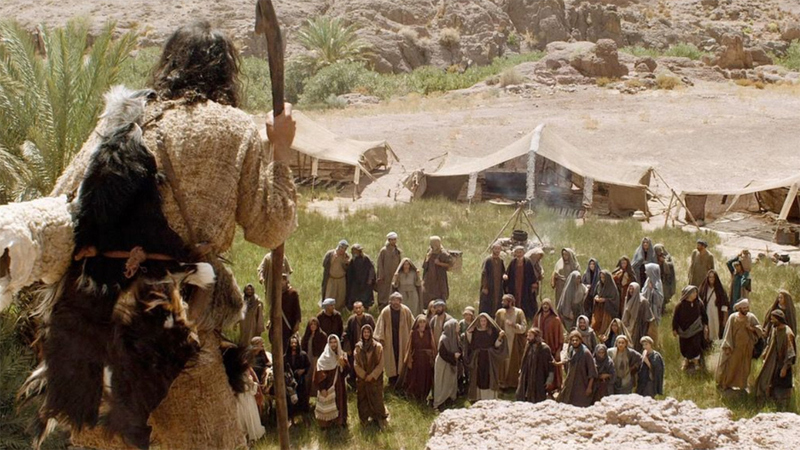 Today’s video from James Nored focuses on this ministry by John and what repentance means. 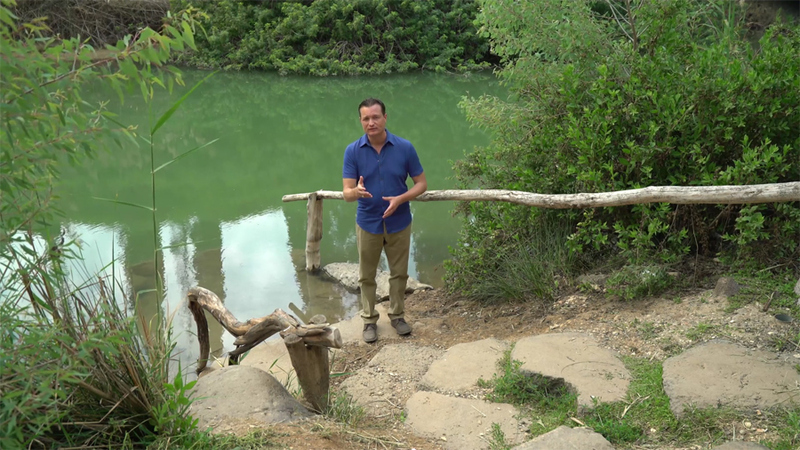 Take a few minutes and focus on this critical concept with James as he speaks to us from the same place that John baptized people so long ago to prepare the way for Jesus. We are called to make the world a better place, a place more in tune with the character and compassion of God. That is why we pray for the “kingdom to come” and for God’s "will to be done on earth as it is in heaven” (Matthew 6:10). While the imaginary work of superheroes was to rid the world of evil and darkness, our job as followers of Jesus is to make God’s kingdom real on earth. We’re not waiting around for heaven to dawn and for us to leave and abandon the mess of our world. Instead, we are sent by God into our world to be his agents of salt and light as we practice grace and mercy, just as Jesus was (John 20:19-22). However, before we can be ready to be fully used by the Lord in the work of the kingdom of God, we must have our bat turn moment. We need to come to the place where we acknowledge that our way isn’t going to get us where God wants us to be. No matter how good we’ve been in the past, it doesn’t measure up, and it surely won’t accomplish the good that our hearts want to bring to our broken world. No matter how much we’ve messed up, we can receive grace as we turn our lives and hearts back to God. 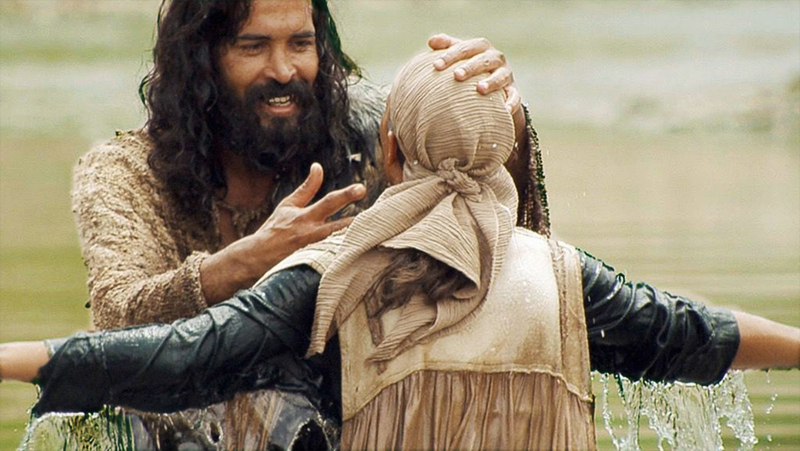 All were welcome in the river of God’s grace to receive baptism and have a fresh start on life. John came and confronted all sorts of people, religious and not, common and elite, powerful and powerless, abusers and the abused. All were welcome in the river of God’s grace to receive baptism and have a fresh start on life. 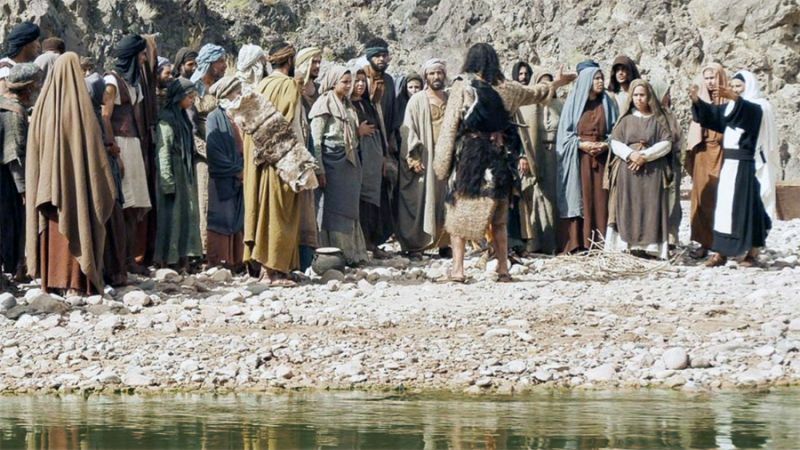 The only requirement was that when they walked away with the water of the Jordan dripping from their hair, they knew they were choosing to live for the coming Messiah, Jesus, and not for themselves. The same grace is waiting for us. It’s just a bat turn away. Oh, and by the way, the little boy is now a lot older, yet he still longs to see goodness win, wants to help abused people find safety, and wants to be part of making a difference in a world that is even crazier. I’ve made my bat turn because I want to be used by Jesus to make a difference. How about you? This is Our Story, Too! "Bat Turn at the Jordan" by James Nored & Phil Ware is licensed under a Creative Commons License. Heartlight encourages you to share this material with others in church bulletins, personal emails, and other non-commercial uses. Please see our Usage Guidelines for more information.